One last try at a story this year 😂 Super League was a fun idea but it just didn’t pan out. Building off the theme many of you have been doing with using other members as board members, only I’m going to add a small twist. 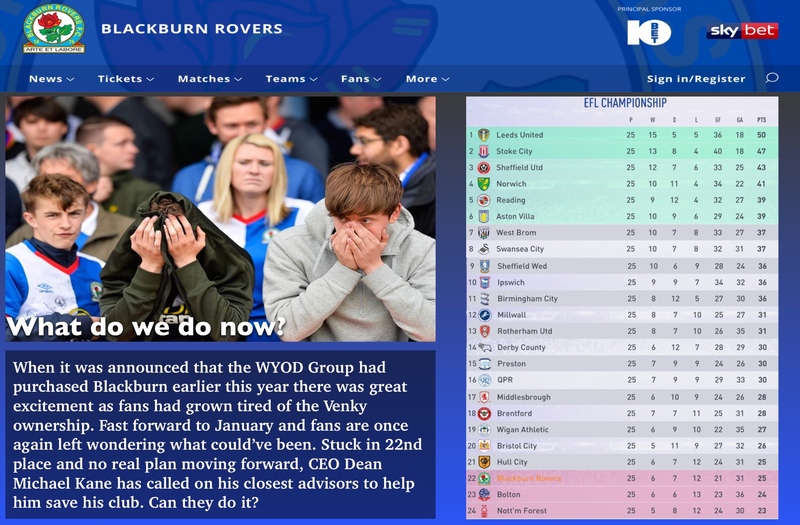 The team I have taken over is in turmoil and fighting relegation. My character is calling on his friends to help save the season. So with that you will have the chance to apply for positions within the club. DOF, manager, scouting, youth coach or you can choose to just be a board member with me. If you take a major position I will trust your decisions and follow what you ask. If your my manager, I’ll run your system. If your m scout I’ll only scout what you say. So on and so on. With that, let’s kick this off. You can now post and apply for any job (I will do first come first served.) If there is a position I haven’t thought of you’d like to take please just let me know. You can also apply to just be a board member and help me oversee everything. In all seriousness, I will be you master scout, or head of scouting. 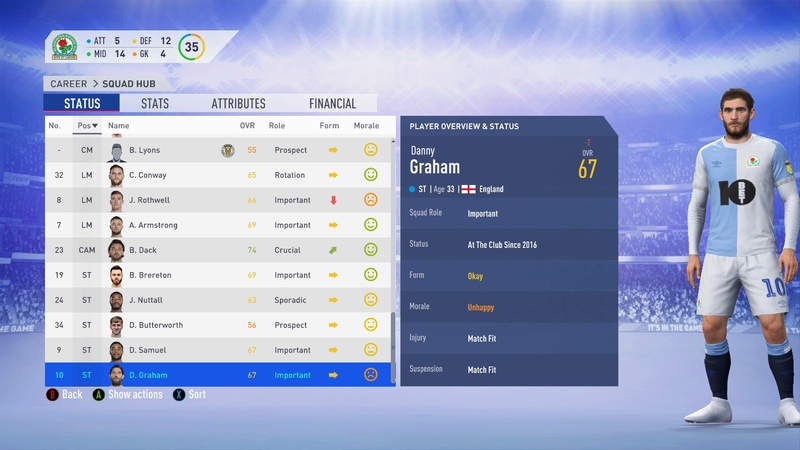 Give me a list of what player material you need and I'll shortlist you players, with accompanying info. 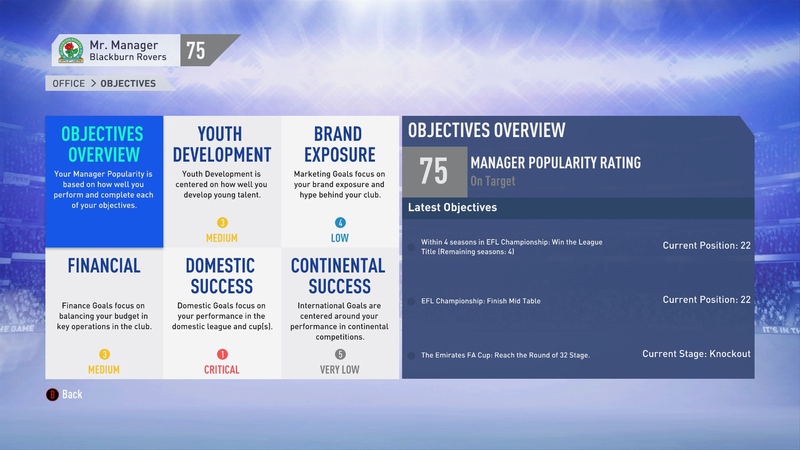 I'd like to be the youth coach I think, so I take it I get to decide which players make the academy and eventually get promoted? @Ashy congratulations on your appointment as our new youth coach. 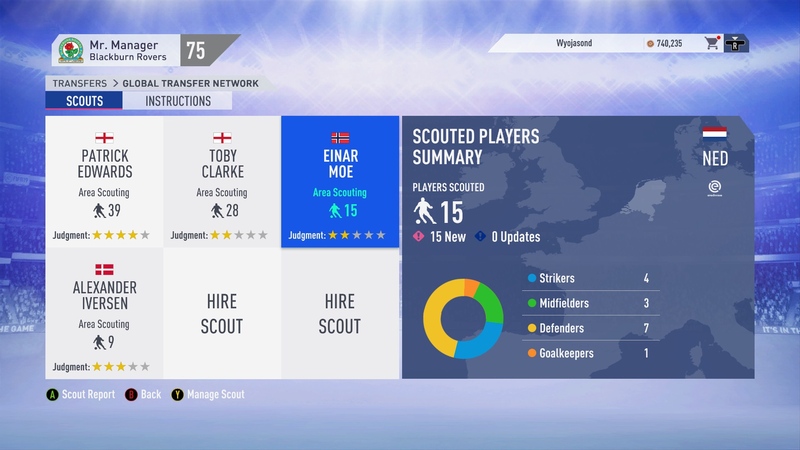 We currently can only afford one scout at the moment and he is scouting all of England for us hoping to find some great local talent. Nearly 6 months on the job though and his return hasn’t been that great so far. 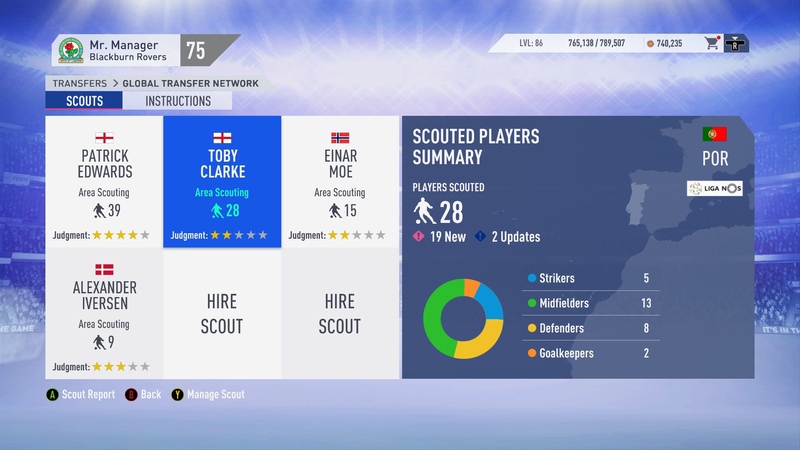 I will send you an updated list of current players scouted and the few we have promoted thus far to see if they make the cut. Please keep me informed if you’d like to scout a new country or even only scout certain players as we are looking at everyone at the moment. I would like to be a board member who has little responsibility, makes no decisions and receives a share of the profits. But really this is a great idea. If I had more knowledge of England or football names in general I would love to help but for now I will just folllow and cast my vote when it is time to fire someone. @JDB44 welcome to the board. You have the fun job of helping me oversee everything related to the club. I will from time to time ask your expert opinions on hiring/firings, also how you feel we should spend our money. I also value any input you have on our day to day operations. Interesting concept! I would like to be in the Departement of Finance as the CFO, I guess within that role in the end I take the financing and investment decisions? @DB1512 congratulations on your appointment as our new CFO. 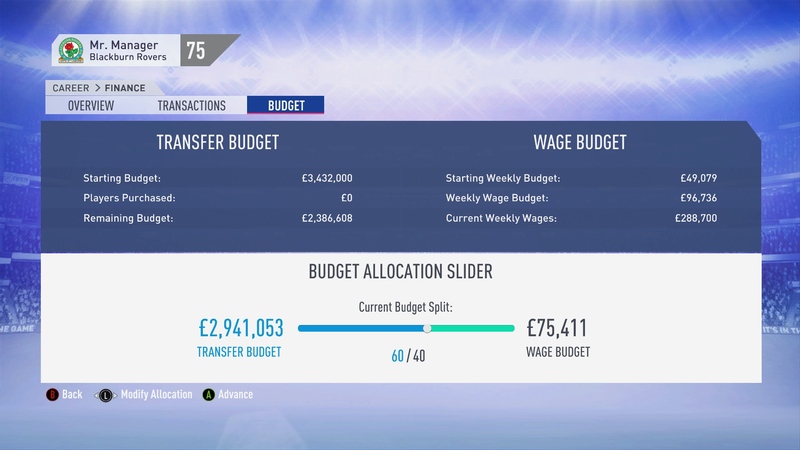 As you can tell money is tight at the moment. I will need your expertise in helping me find the best ways to stretch every last one of our pennies. I will come to to you make sure you feel we are spending and earning money the right way in our journey. If you feel money is being overspent in other areas as opposed to needed ones as well I value your opinions. Damn @DB1512 beat me here. I don't think I am the right person to be the manager of the team, as I don't have the time for it. But unless there's another job you can think about (I think it's all well covered for now), I'll be an honorable member of the Board to control that everything goes in the right direction. @subpop welcome to the board. You have the fun job of helping me oversee everything related to the club. I will from time to time ask your expert opinions on hiring/firings, also how you feel we should spend our money. I also value any input you have on our day to day operations. @Ashy here is the current state of our youth program. 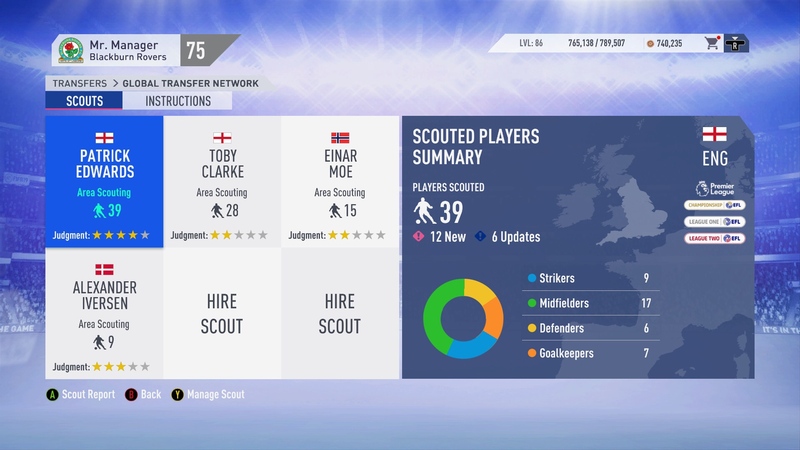 Your chief scout Declan Turner has been on the job for about 7 months now. He has currently been scouting all of England and just recently brought in two great young prospects. 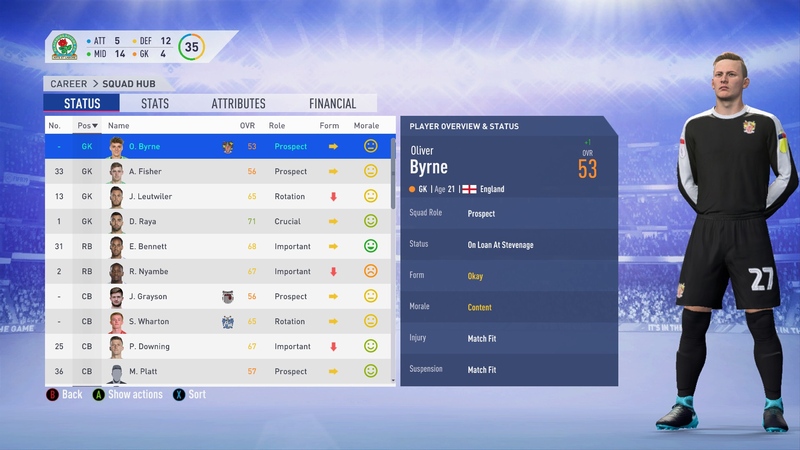 It’s up to you decide if we should keep Declan and if we should continue to scout England. I also value your input if you think we should promote any players. @Danimal5981 here is your current team of scouts. As you can see we have 4 very capable scouts spread out throughout Europe. The team is in dire need of talented players to help us crawl back up the table but we are also very low on funds. 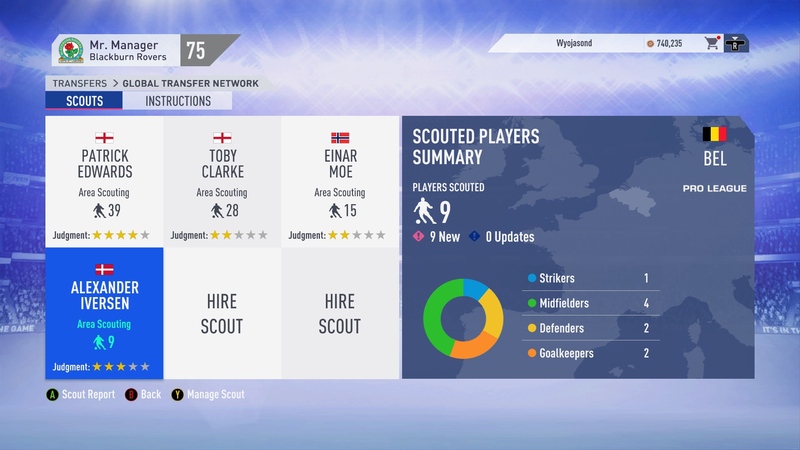 Using your expertise you can choose where to send our scouts and also choose if you’d like them to scout for certain players. @DB1512 here’s a closer look at our financial situation. I think it’s safe to say we should be much more worried about surviving relegation this year as opposed to getting to the PL so a great influx of cash will have to come from other means. @JoshDFC welcome to the board. You have the fun job of helping me oversee everything related to the club. I will from time to time ask your expert opinions on hiring/firings, also how you feel we should spend our money. I also value any input you have on our day to day operations. @subpop, @JoshDFC and @JDB44 I have our first dilemma for the board to vote on. Two players have come up as transfer targets. Craig Conway is out of contract and has been approached by Orlando City with a pre-contract. At 33 he doesn’t seem a huge priority to resign. 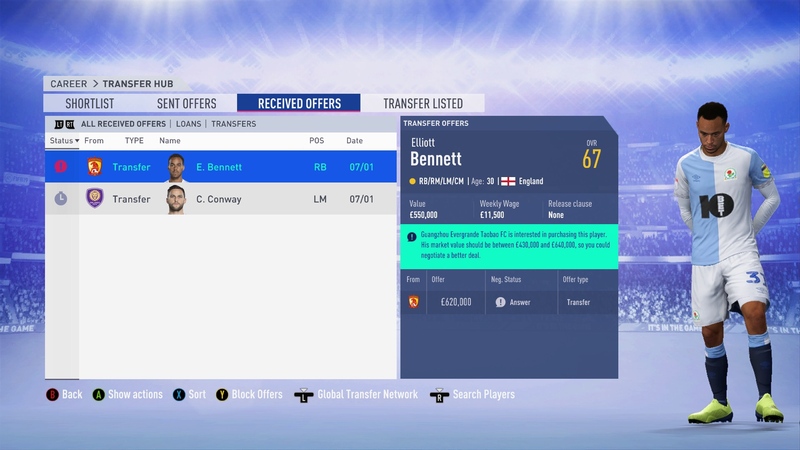 Elliott Bennett has received an offer from Guangzhou. They are offering £620,000 for him which is £70,000 more than we have him valued at. He is a great utility player for us but I’ll leave it up your vote if we should take the money and invest it somewhere else. My vote is to let both players go. As you mentioned the age of Conway makes him an easier choice to let go. But Bennett is also 30 already and I fear his value will decrease soon and we might not be able to get an above value price for him. Could you please narrow down the search, mr. Manager? What two or three positions are in need of immediate reinforcement? What are your planned tactics, which attributes are key? Do you play a passing game where short passing, dribbling and positioning are important, or rather a typical British long ball style where stamina, strength and height would be key? @Danimal5981 currently we are still searching for a new manager but our interim manager is running a 4-2-3-1 formation. We have solid defensive players and are overloaded at the CDM position currently. We also have two great young attackers in Brereton and Armstrong. Brereton is our primary striker but at only 19 has much to learn. 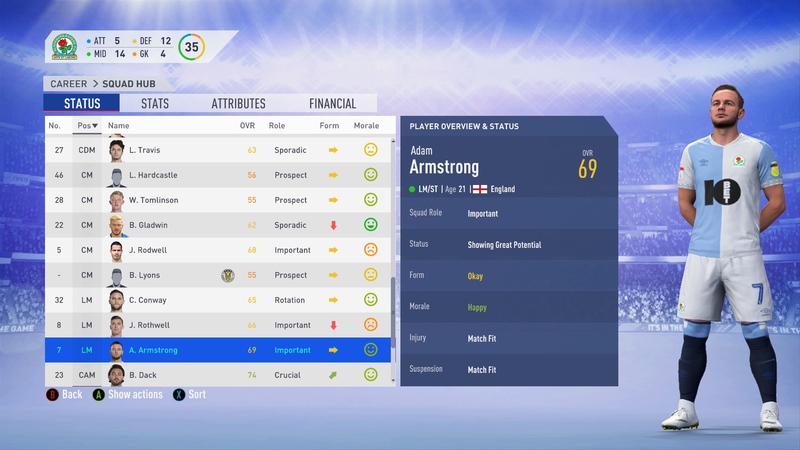 Armstrong fills our LM spot and is our current top scorer. 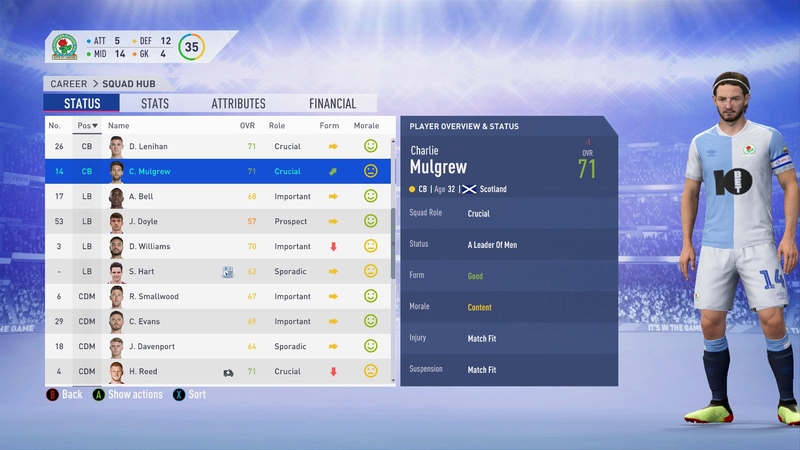 Our CAM position is filled by our highest rated player Dack at 74. He has no capable backups though. RM is our weakest position as we have no real players to go there at the moment. While I would love to bring in some young talent I think we need to find some experienced players that can help us fight up the table. An RM, CM and CAM are our biggest needs I feel. right footed, this one could cover for Dack as well as the right wing. In my opinion, we should accept the offer for Bennet. Considering his age, I think it's time to make cash and use it to renew the blood of the team. 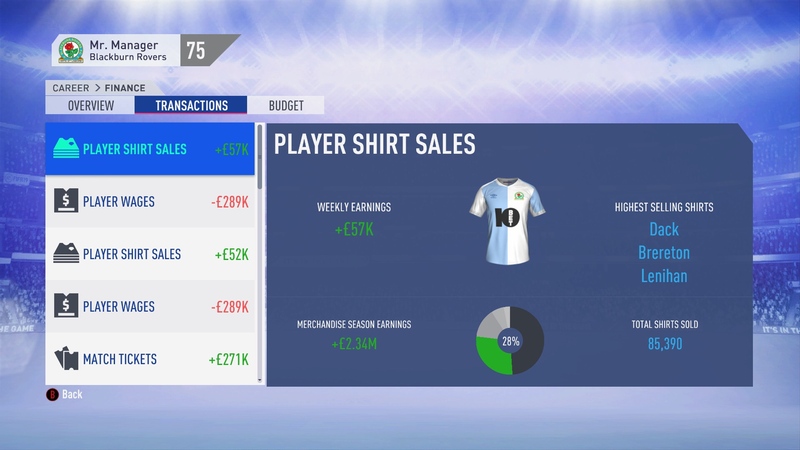 I'm sure our scouts can find something good with this money. 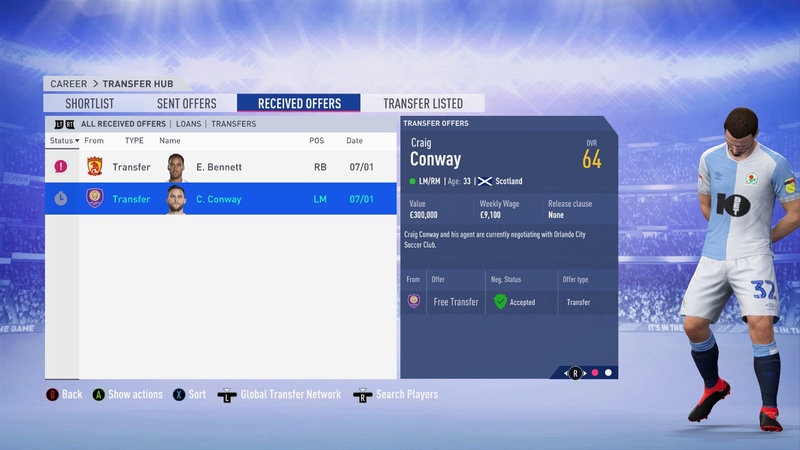 On Conway, I think we should not make an effort to retain the player. We should put our resources in other players more important in our squad. Callum Brown - Looks like he will be a good centre back for the future, we should keep him in the academy and identify if his lowest potential is at least 80 in the coming months. Ollie Bailey and Mason Mason ( ) - These two dont look terrible but nothing special at the same time, we should continue to monitor them, although Bailey is already 18 and I fear a decision will need to be made on him very soon. Jamie Moore - Our brightest prospect, I feel he is ready to be promoted at any point now, already a decent overall rating and should get the chance to play a few games this season or next. Fantastic potential for the central midfielder. 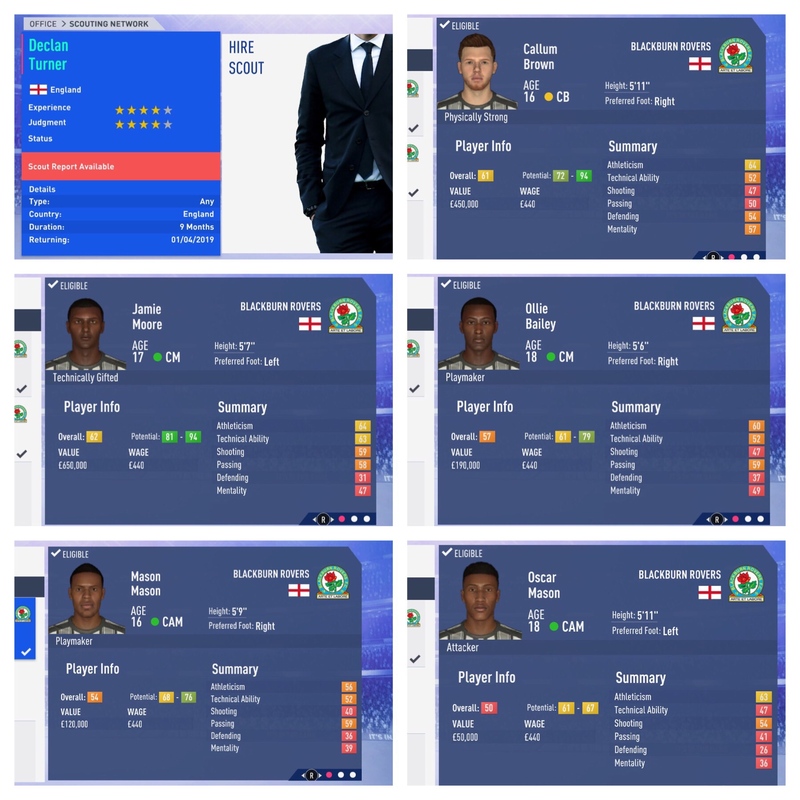 Oscar Mason - Not achieving the standards we want in the academy, poor ability for an 18 year old and I see no future in him at the club, should be let go. Is there still a spot open for another board member or should I apply for another job ? @Wildfireburns there are still plenty of job openings that need to be filled but if you’d like to join the board we always welcome new members. 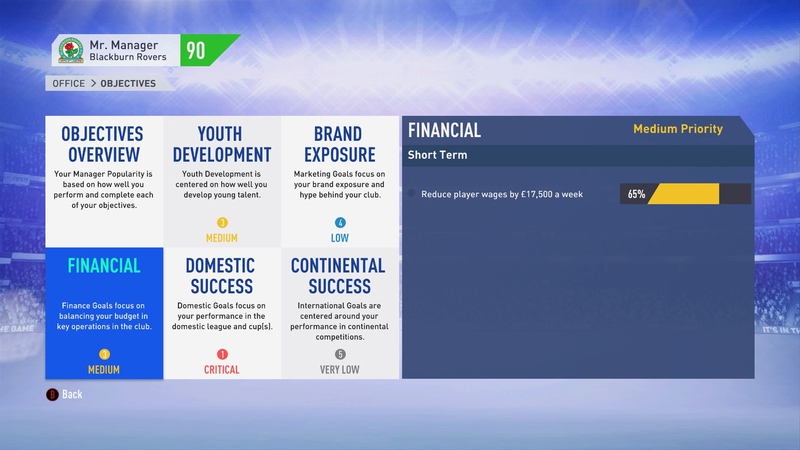 Are there also financial objectives for this season? Given the composition of the squad I think it's fair to say that the value of the club is on the pitch and not in the bank account, considering that I think for the financial position of the club it's best to diversify the funds available into different players to improve the quality of the squad and future prospects. If we receive a huge offer for some of our talents I as the CFO think it's best for the club to sell them for good prices and try to grow financially and reinvest a part of the money received. 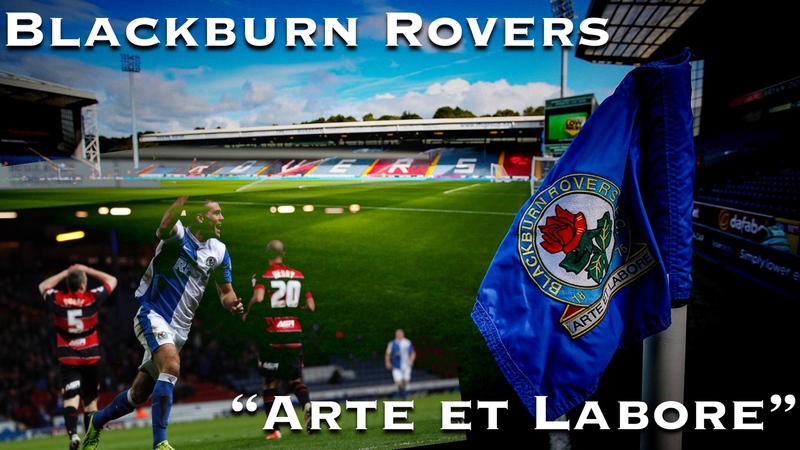 @DB1512 we don’t currently have a great wealth of players that will bring us a great profit. That being said we do have some great young talented players that could be that for us in the future. I will keep you informed of any huge transfer requests though that you think would be beneficial to the team.